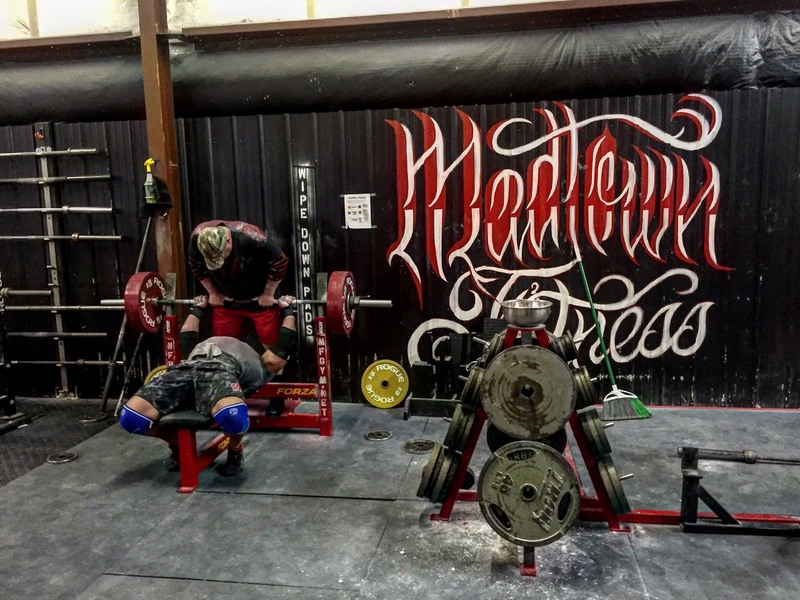 Voted PowerliftingWatch.com’s 2015 Gym of the Year! 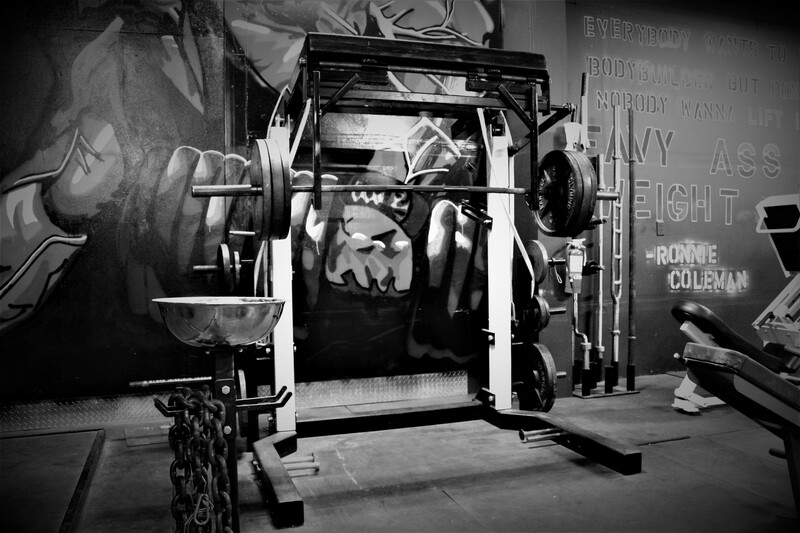 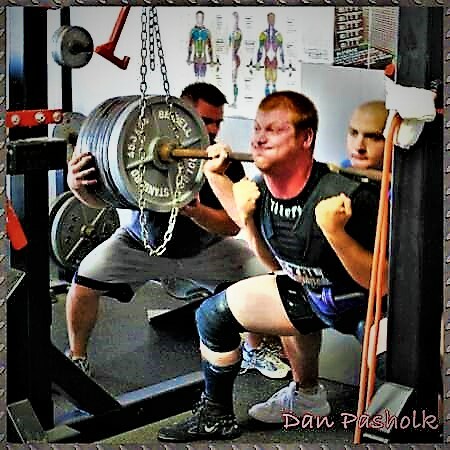 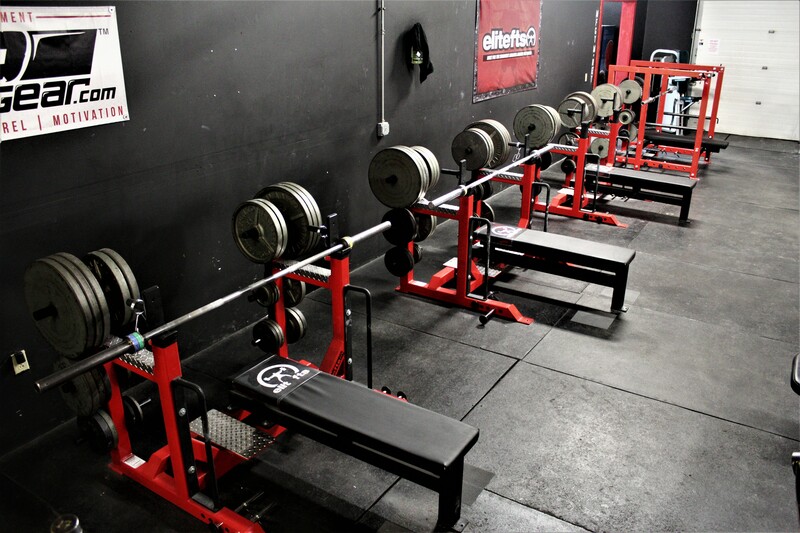 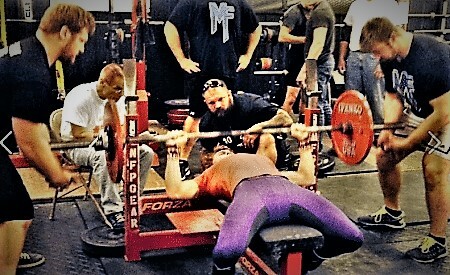 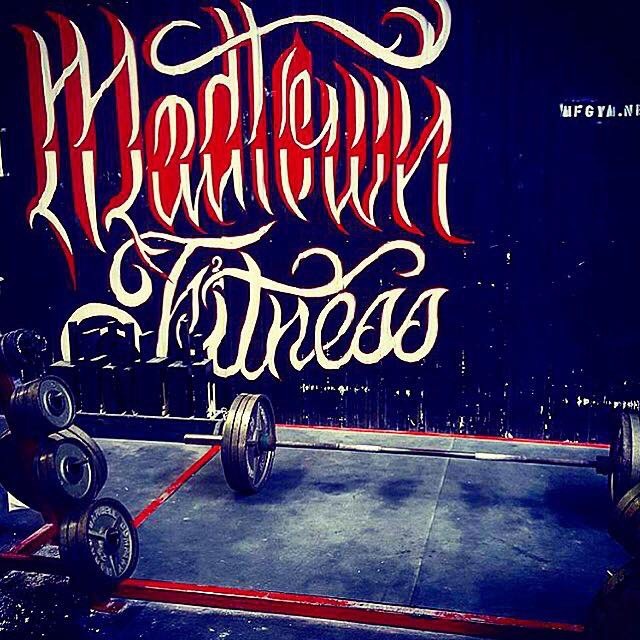 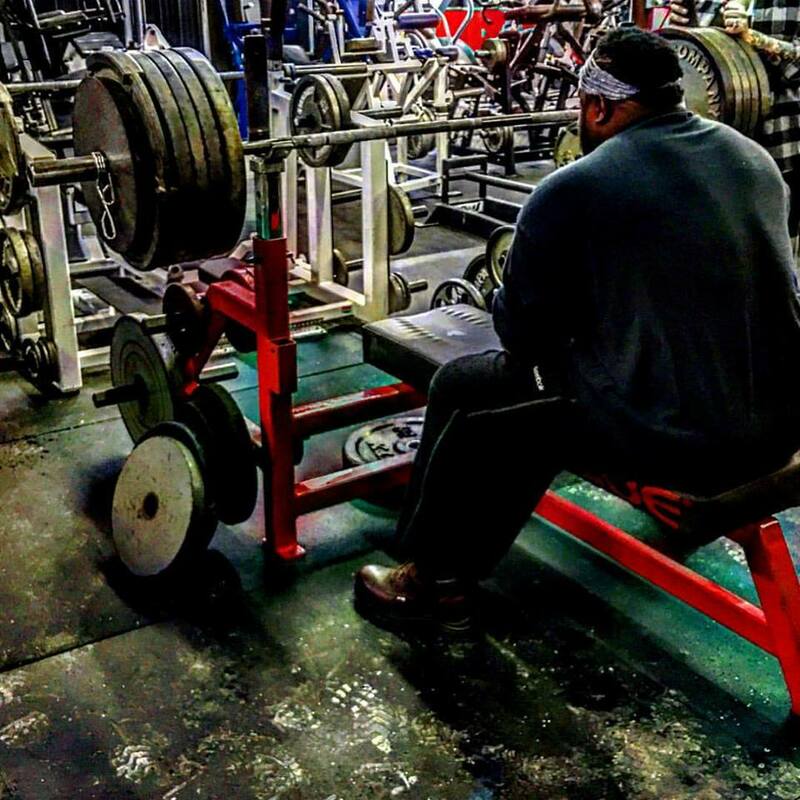 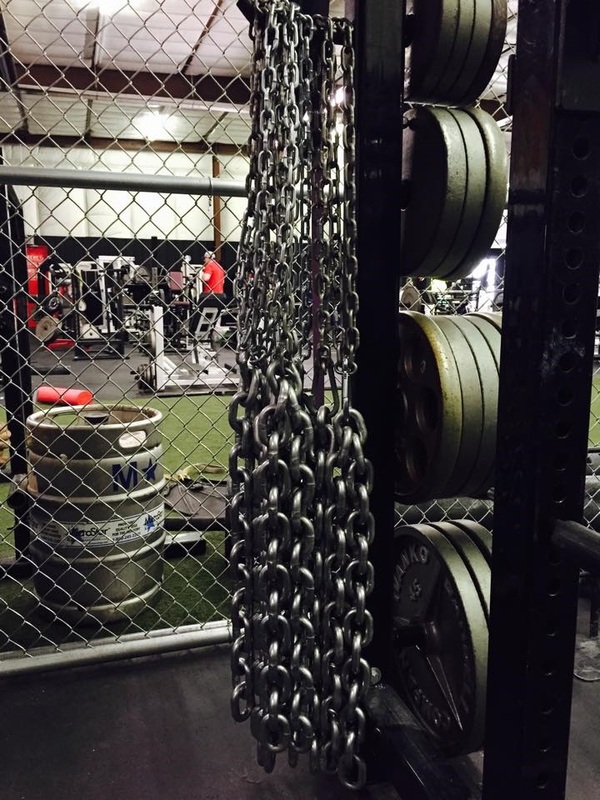 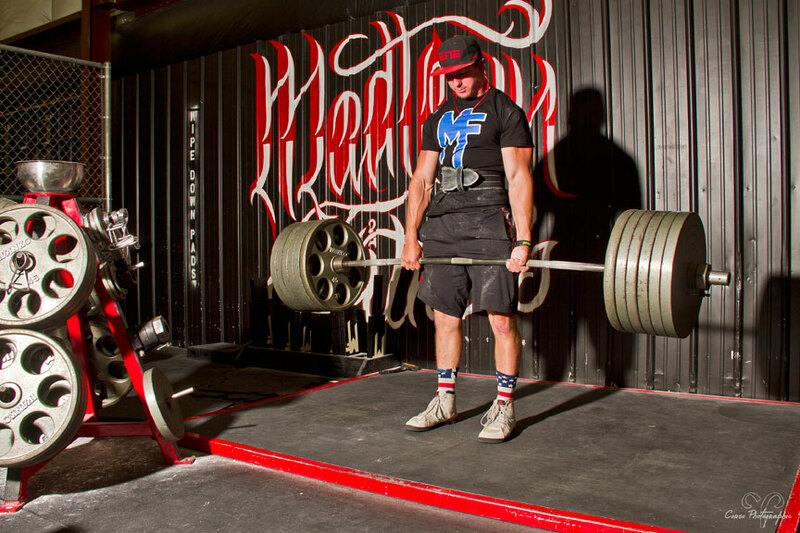 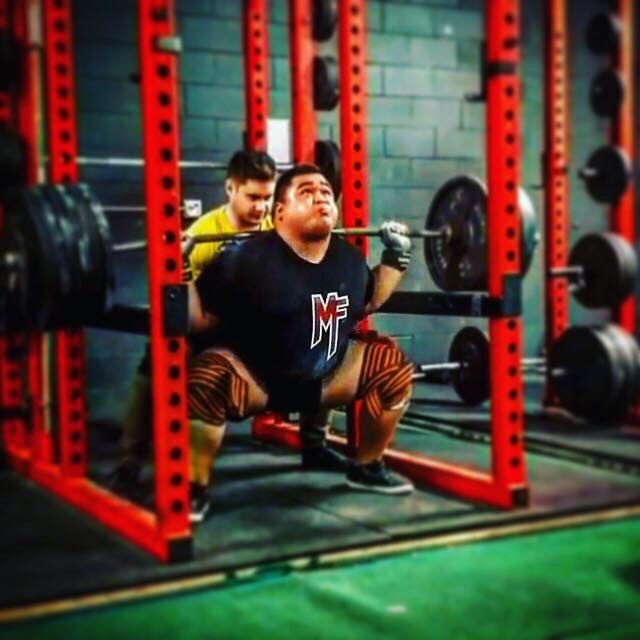 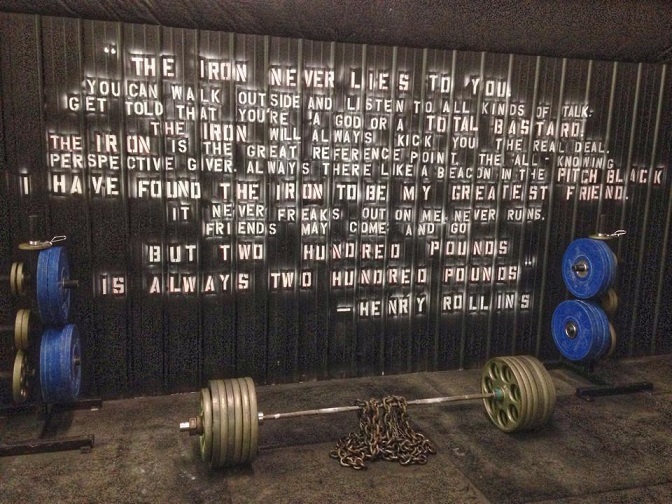 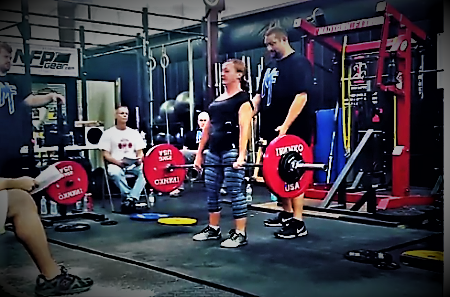 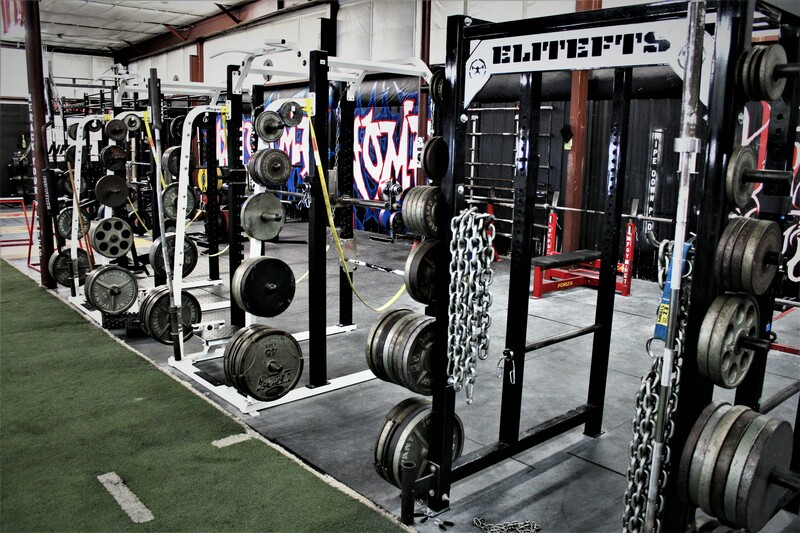 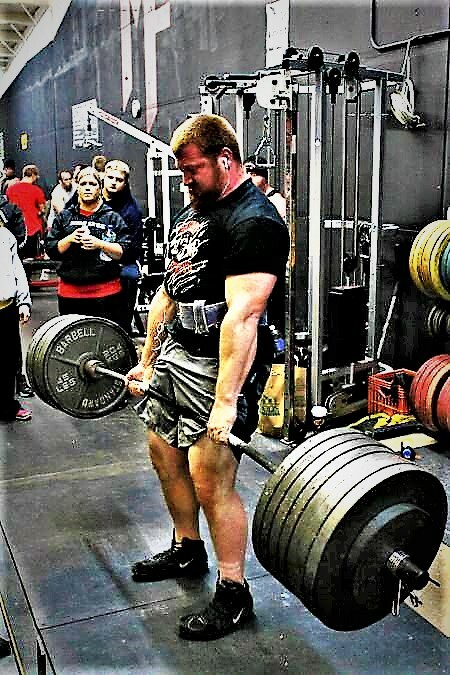 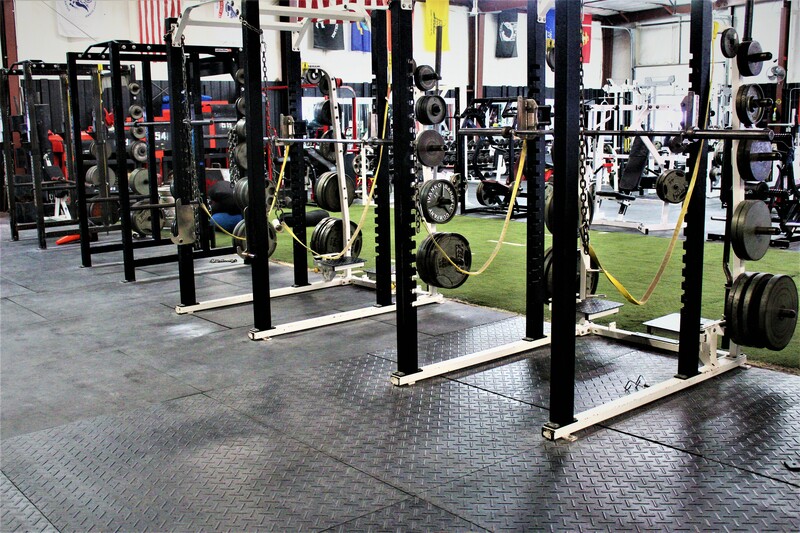 Look no further, Madtown Fitness’ facilities are the top powerlifting places in Madison! 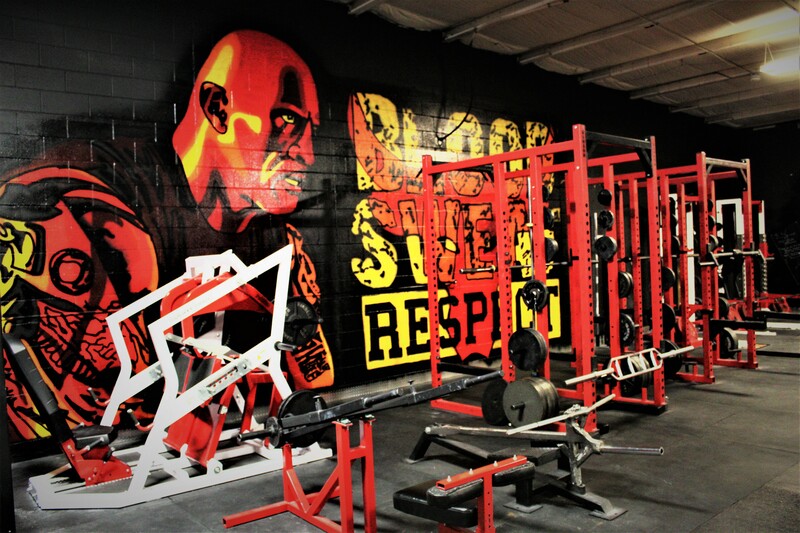 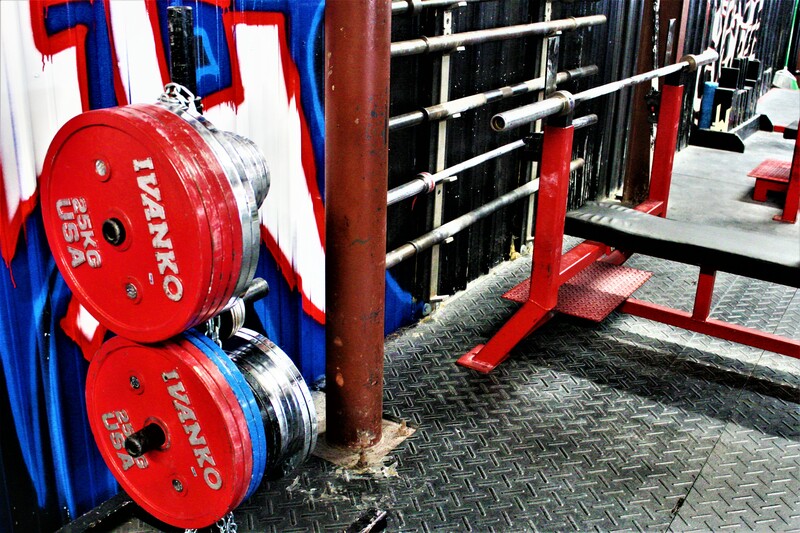 Whether you’re new to the platform or looking to break a world record, our gyms offer the city’s most serious training environment complete with every piece of specialty powerlifting equipment imaginable. 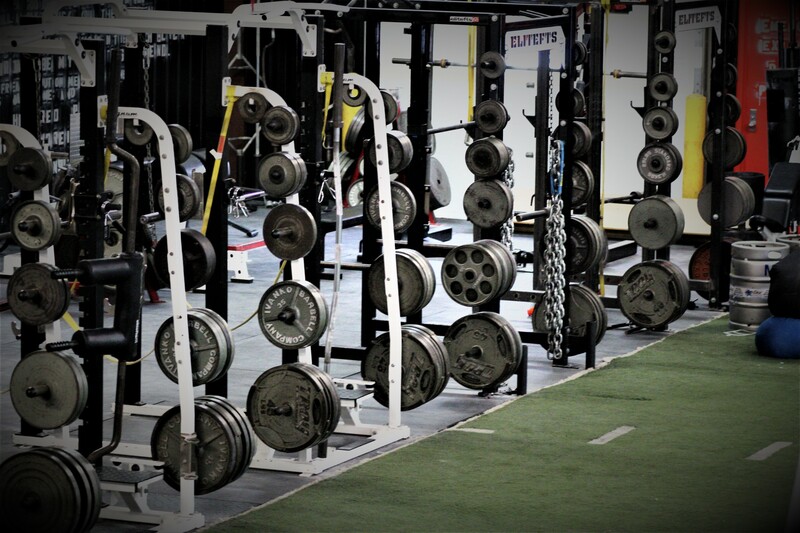 Check us out on Youtube to see what the gym has helped some of our members accomplish!